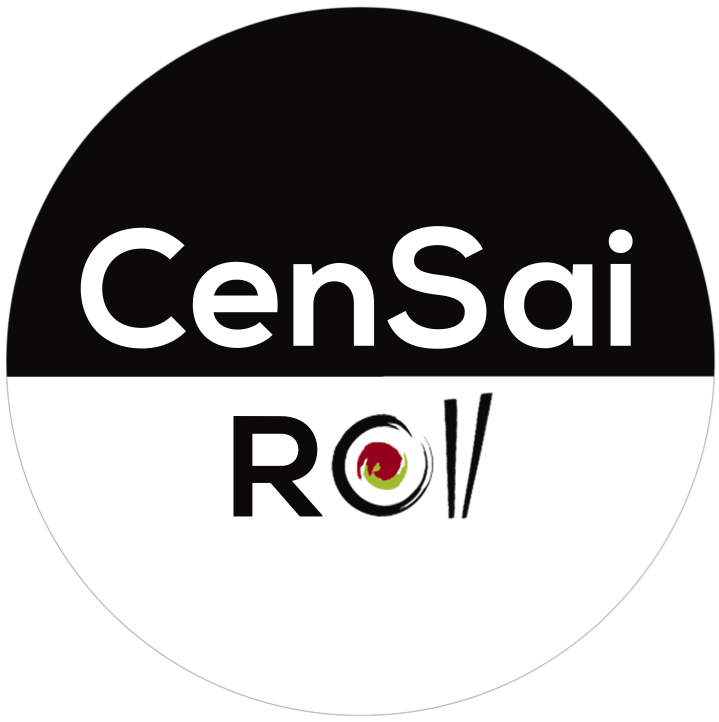 CenSai Roll takes its name from blending Central Saanich and Sensei, a Japanese word alluding to one who teaches based on wisdom from age and experience. We take pride in being rooted in Central Saanich, which began as a farming community and has a deep history with food. Please see information about our restaurant below. Take-out and dine-in are both welcome, and we encourage calling ahead to order: (778) 426- 3369.